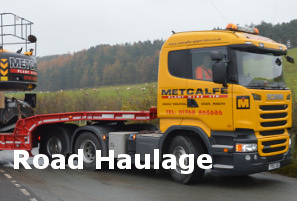 Metcalfe Plant Hire Limited (MPH) has an Environment Agency permit to undertake waste recycling operations at its Mardale Road Depot, Penrith Industrial Estate, Penrith, Cumbria, (behind Penrith Truck Stop), which handles construction and building industry waste products. 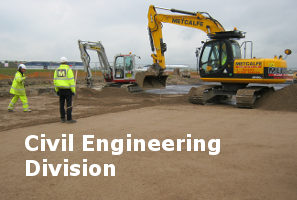 We can also offer full services as demolition contractors. 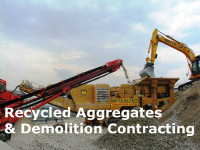 MPH supports and embraces the RECOVER – RECLAIM – RECYCLE – REUSE principals in the construction industry and recycles construction waste into secondary aggregates at this location producing finished WRAP Quality Protocol Recycled Aggregates. 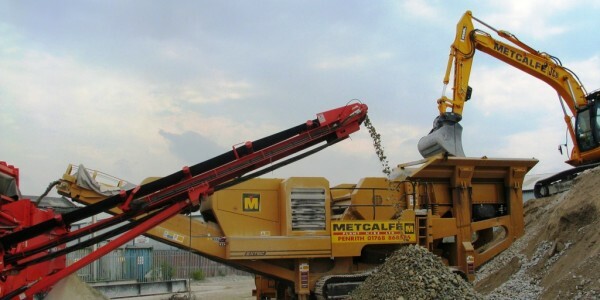 On-site we have various screeners and crushers to separate and segregate the waste into new stockpiled products for sale to the industry and general public. 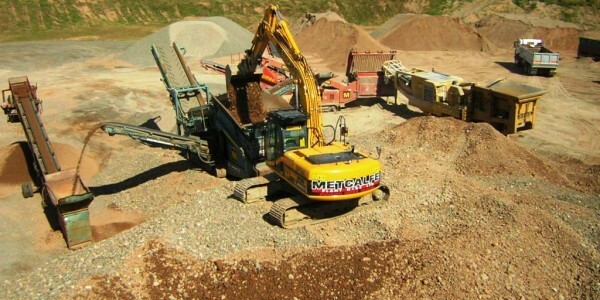 These environmentally friendly products can be safely used instead of Primary Aggregates to meet with construction specifications from large stock piles of our recycled materials are available all year round. These facilities are open 07:30 – 17:00 Mon – Fri, and can be available outside these hours by request. 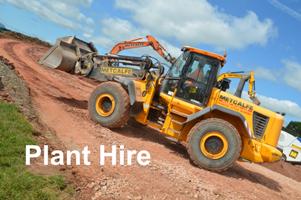 MPH request you contact our Aggregates and Recycling Manager direct on 01768 868686 to discuss your requirements and how we can help you. 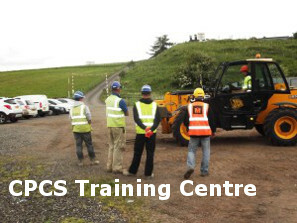 Our Screeners and Crushers are available for hire and are transportable to your location for operations on your site, quarry or similar.